PiNSA is on the IPOPI Board! 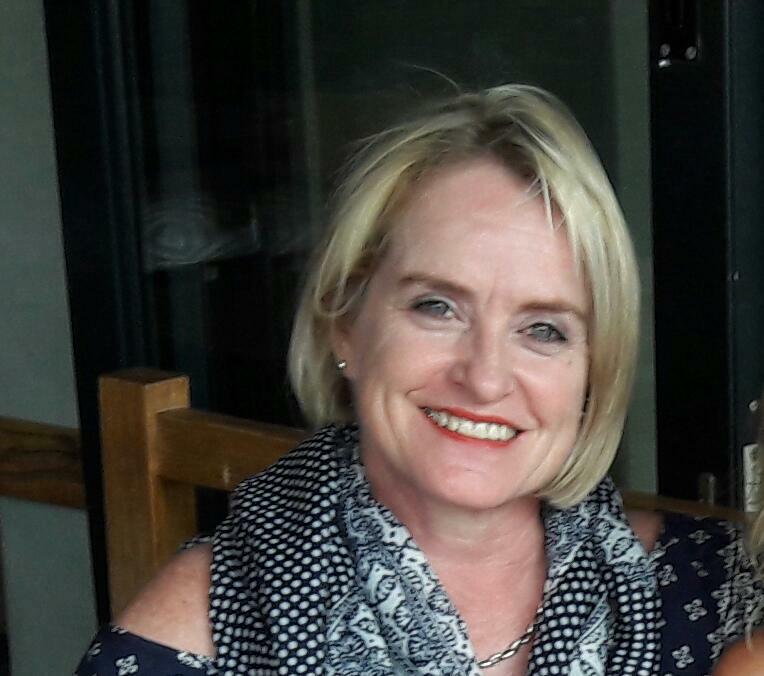 Congratulations to Annie Pienaar, Chair of PiNSA for having been elected onto the IPOPI Board. It is great have representation again at international level and we are sure she will make a great contribution to IPOPI Well done Annie!